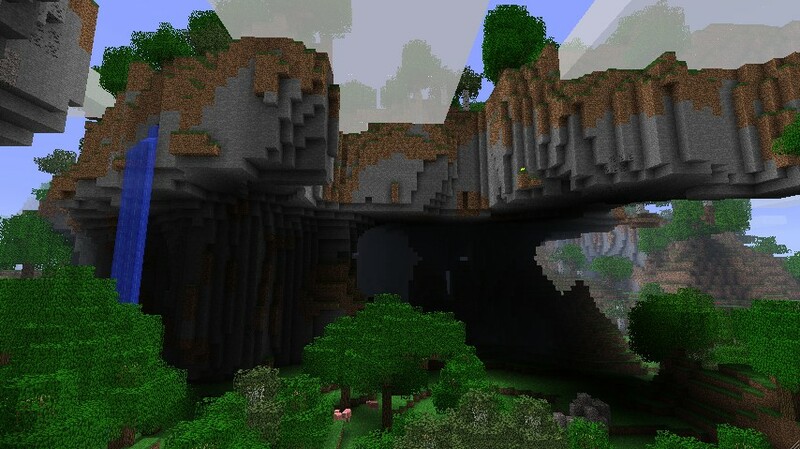 I'm a fan of Minecraft's old terrain generation with amazing overhangs, mountains and generally interesting worlds. My problem is that right now I'm using perlin noise, which while good for smooth terrain doesn't really give sporadic jumps that would allow mountains in a mostly flat area. The GetBlockType function is new and for getting the default block at that height, I'll fix it up later but it works for now. If you instantiate a prefab at that vector3 you would see terrain. Can someone help me figure out how to make better terrain? Thanks in advance!